The results are in for the 2014 Colorado Talking Book Library (CTBL) Survey, which seeks to evaluate the effectiveness of the library and overall satisfaction with its services. CTBL provides free library services, including recorded books, Braille materials, large print books, and descriptive videos, to Coloradans of all ages who are unable to read standard print because of physical, visual, or learning disabilities. Highlights from the survey are detailed in our Closer Look report. Out of 6,400 active individual patrons, CTBL distributed the survey to an age-stratified sample of 1,733 patrons, and received 454 responses. The majority of respondents (60%) are over the age of 60, and more than a third (36%) have at least a bachelor’s degree or higher. The survey reveals that the most common method of communication with CTBL is the phone, with three-fourths of respondents (74%) communicating this way, and a third (32%) of respondents communicating with the library approximately every 6 months. This lack of regular and face-to-face communication suggests not that patrons are dissatisfied with CTBL, but rather that they are pleased with the library’s current services. 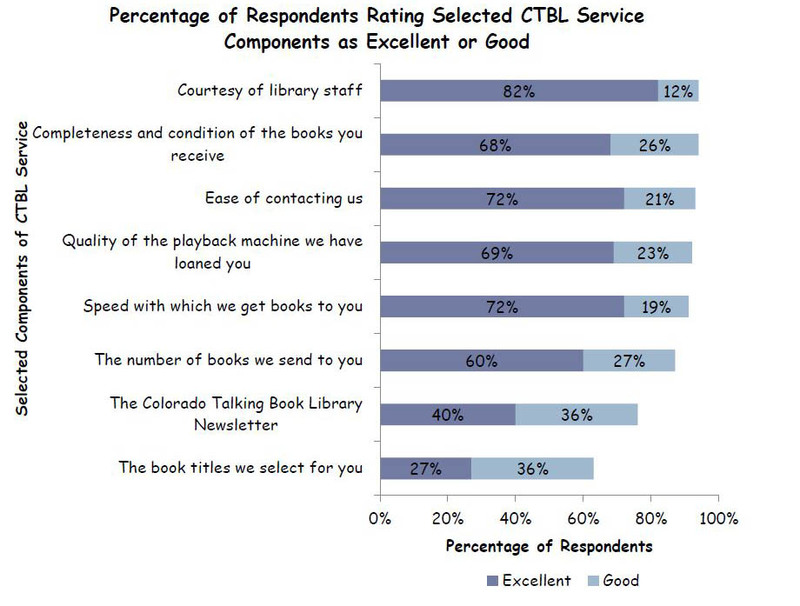 In fact, almost all (98%) of the survey respondents indicate their satisfaction with CTBL as “excellent” or “good,” and the service components rated most highly by respondents (all rated above 90% “excellent” and “good” combined) are the courtesy of library staff, the completeness and condition of books received by patrons, the ease of contacting CTBL, the quality of the playback machine provided by CTBL, and the speed with which books are delivered to patrons. The results obtained from this survey were consistent with the results gathered from past surveys conducted every 18 months since 2004. Read the full 2014 CTBL Patron Satisfaction Survey report here. 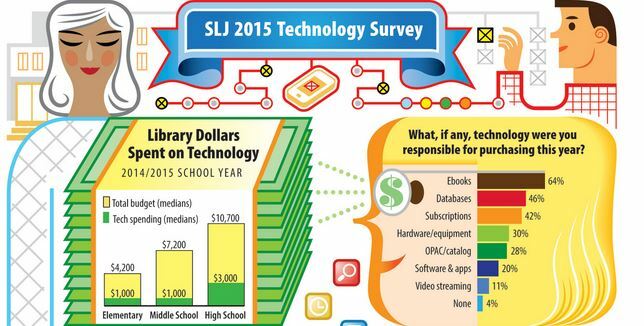 School Library Journal’s 2015 Technology survey of 1,259 school librarians provides insight into the positive and negative effects that technology is having on school libraries. 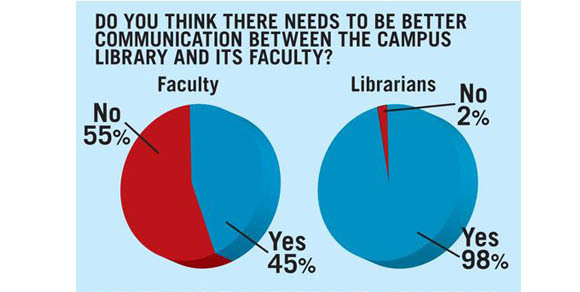 On the positive side, the survey suggests that school librarians are more enthusiastic than ever about incorporating tech as a component of teaching and learning. 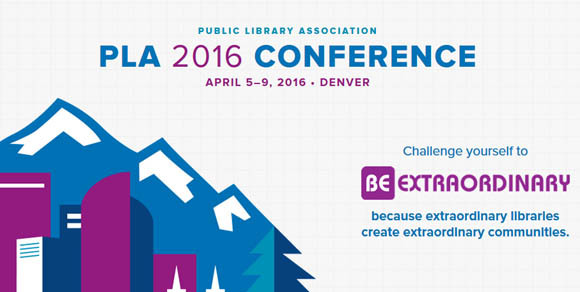 Makerspaces, 3-D printers, and coding skills were cited as the most coveted tech resources. In fact, more than a third (38%) of respondents reported having maker activities and technology already, while another 13% said they would be adding these features in the next year. School librarians are also quite confident in their own advocacy of technology, with nearly two-thirds (64%) expressing that they see themselves as tech leaders in their schools. School librarians’ use of applications for instruction and social media for providing information and resources has continued to increase. 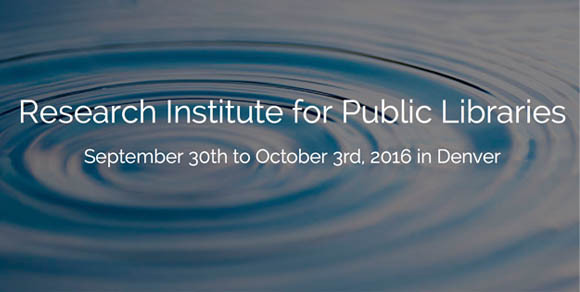 Application use has increased from 57% in 2013 to 71% in 2015, and the use of social media for information sharing shot up from 59% in 2013 to 76% in 2015. Yet despite this rapidly growing interest and demand for technology many school libraries are seeing budgets fall short of their need. In particular, the amount of bandwidth is becoming a concern. 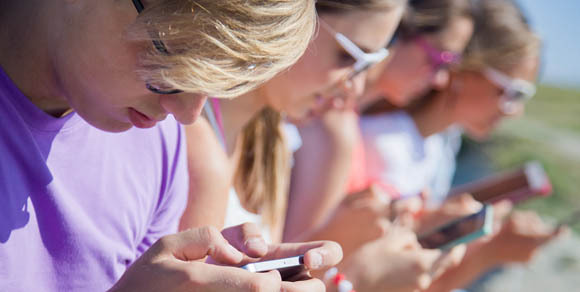 While nearly all (97%) of the schools surveyed have Wi-Fi, the speed of connection is comparable to many private homes. 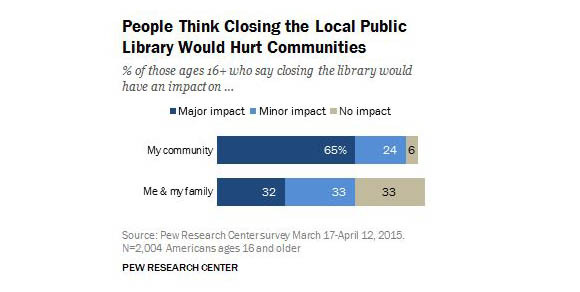 Only 63% of school librarians surveyed deemed their bandwidth access adequate, compared to 82% in 2013. In addition, the funding to improve these services is often stagnant at best. It is almost certain that the supply of digital information will continue to skyrocket along with the demand to complement these resources with technology-based instruction. School librarians and those who partner with them will need to combine advocacy efforts with creative solutions for how to stretch funds to accommodate the need for more tech-based learning. 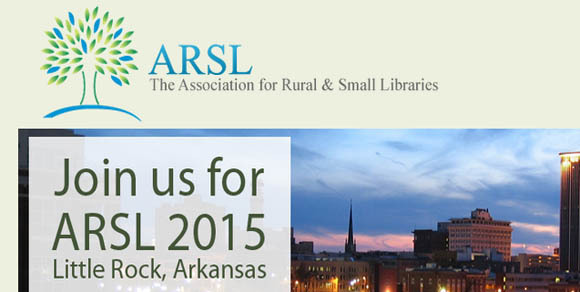 Read the full SLJ report on technology in school libraries here.